We are sold out! Thank you to everyone who purchased tickets! The “World Famous” Lipizzaner Stallions are currently touring the United States with their 41st anniversary presentation of the “Dancing White Stallions”! This internationally acclaimed spectacle of equine ballet celebrates the classic work of art that is the Lipizzaner horse. The show emulates the Spanish Riding School of Vienna, Austria, in its presentation of Lipizzans, and maintains a traditional as well as entertaining performance similar in many ways to what you would see at the SRS. 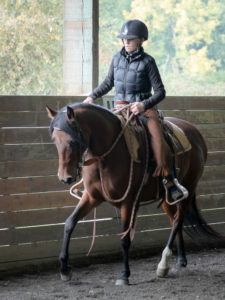 The current tour features all new music, choreography and routines, along with a major emphasis on the historical background and foundation of the Lipizzaner breed. Harkening back to a time when the horse was a symbol of grace and majesty, the Lipizzaner Stallions are truly a great experience to be enjoyed by the entire family! 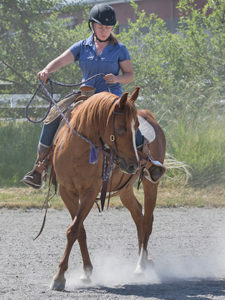 Comcast Arena and the Lipizzaner Stallions have put together a special package deal for SAFE supporters to witness this breathtaking spectacle on Saturday May 28 at 2:00pm at Comcast Arena in Everett. We have a reserved section of great seats at a great price, and $10 of each ticket sold will be donated to SAFE. 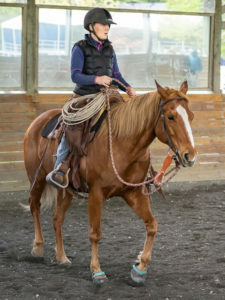 What’s more, SAFE supporters will be invited to an exclusive pre‐show clinic which features a presentation by show staff and riders on training, grooming, and preparing the horses for the show. This presentation will not be offered to the general public; the only way to see it is as part of this special package. * Note: We needed to sell a minimum of 50 tickets in order to hold the clinic and we’ve reached that goal. I’m coming for sure & hope all my friends will join me. I can’t wait!!! I want to purchase 6 tickets for our entire family but we can’t afford to purchase until our next payday on April 28th. How many tickets will be available total or is it only 50 seats? Please let me know, thanks! We have 100 tickets and can get more if we sell them all, so don’t worry, we will be able to get you tickets!